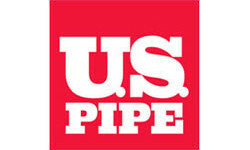 AMERICAN Cast Iron Pipe Company. For more than a century, AMERICAN has been committed to doing things the right way. US Pump Corp. All Pump Systems are specifically engineered for exceptional overall performance, as well as easy installation and maintenance. Optimum Controls Corporation provides control system solutions for the industrial, municipal and commercial markets. 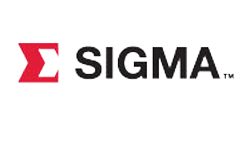 The company was founded in 1980 with the mission to provide digital control technology to the process, HVAC and power management markets. 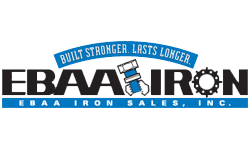 The past 20 years have chronicled the successful completion of more than 1000 projects. MetroFab works with directly with Siemens, who offer low and medium voltage variable frequency drives. 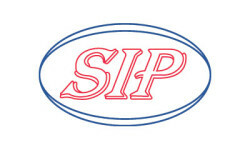 SIP Industries products are fully recyclable and made from recycled material wherever possible. Since 1960, SIP Industries has manufactured quality products that deliver clean water and cover infrastructure needs across the world. 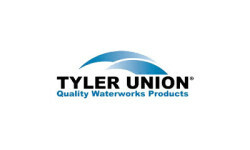 Tyler, Texas, home of Tyler Pipe Company, was once an agricultural community. While agriculture still is important, industrial development now contributes much to the city and its progress. 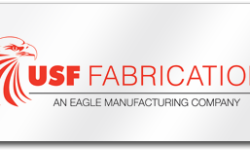 USF Fabrication is a full-service manufacturing facility with extensive product lines, including aluminum floor access doors, basin covers, metal grating & more.